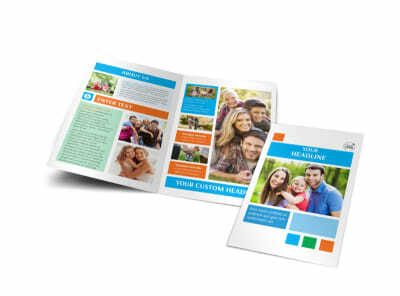 Customize our Family Photography Postcard Template and more! 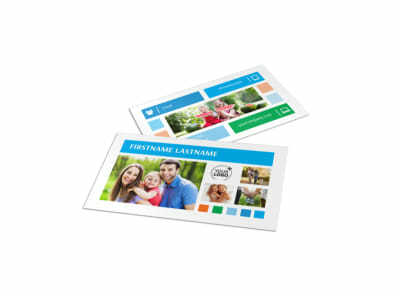 Remind families to capture those special milestone moments with family photography postcards customized using our editor and templates. 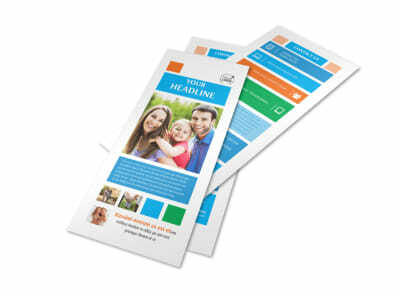 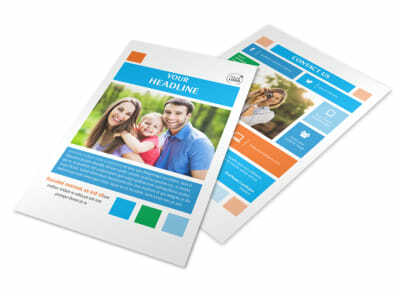 Begin the design process with a click of your mouse to select the template of your choice, and then add little details to deliver a promotion, offer, or other message. 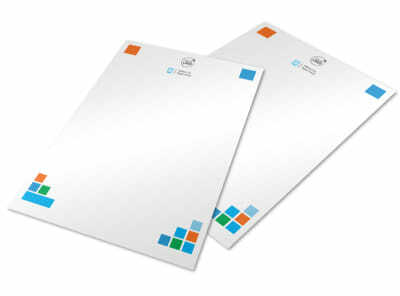 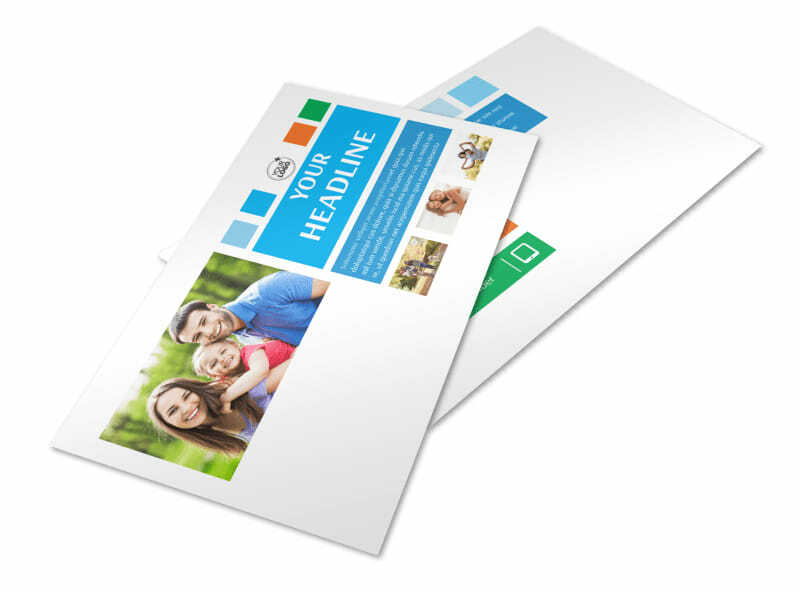 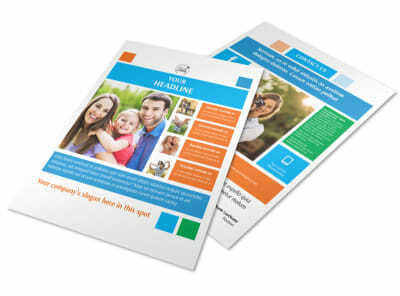 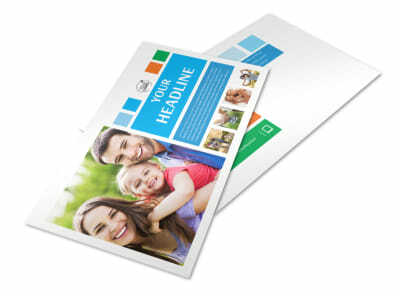 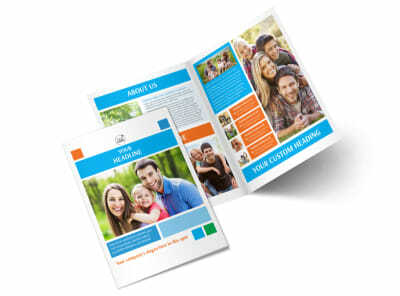 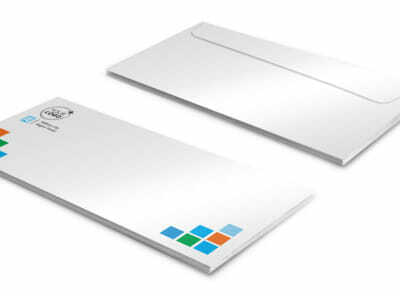 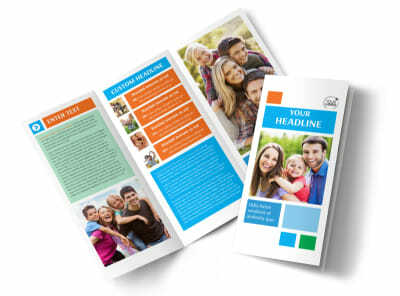 Get a lock on your design, and then print your postcards from your own location for instant access and mailing.